The programme of 11. 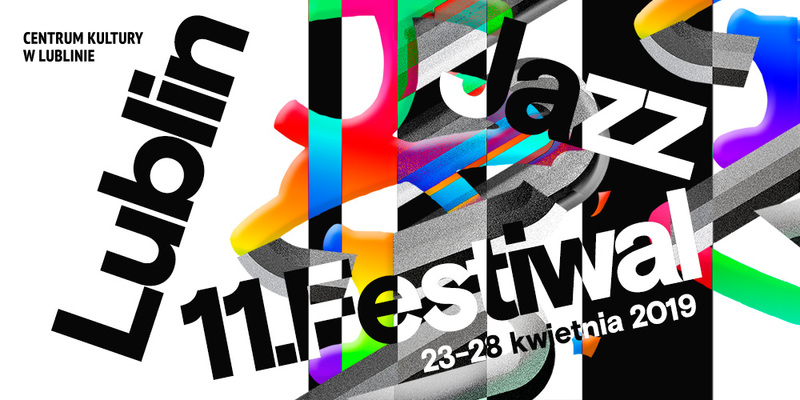 Lublin Jazz Festival is now available ! We present the poster of this year’s edition by Krzysztof Iwański. 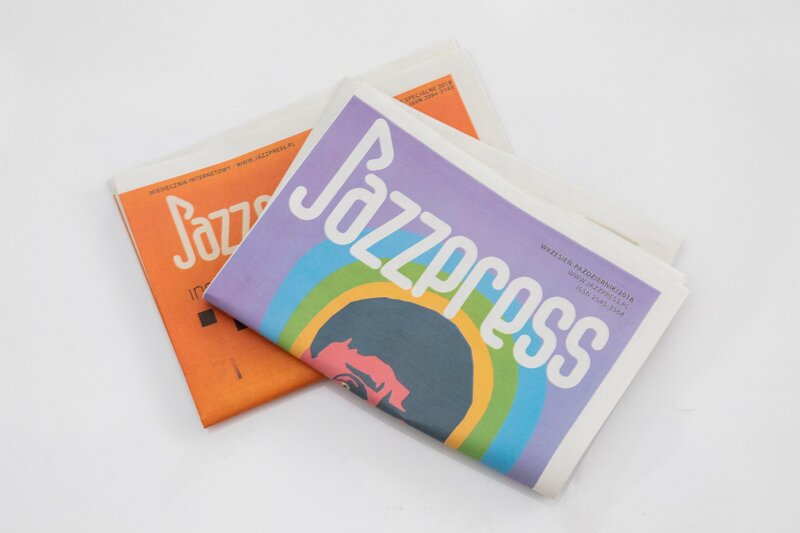 This year, a fresh approach to jazz music will be presented by many young but talented artists. We will also experience players who will remind you why they became famous. We will be witnessing several priemieres, we will meet Jazz in the city, and we will take part in accompanying events. We invite You at 11. Lublin Jazz Festival!